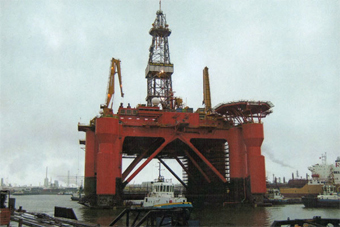 Safety sign surveys on ships, offshore installations, flotels and onshore plants and premises. Low level lighting surveys on cruise ships, ferries and super yachts. Supply and installation of safety signage, luminous low level lighting (escape) systems and pipe line identification tapes. Statutory 5 yearly photo metric testing of low level lighting systems on board cruise ships, ferries and super yachts. Onshore fire rsk assessments and fire safety training. Our fully qualified and experienced fire risk assessor will perform a full fire risk assessment of your premises and then provide you with a comprehensive document detailing the risks found and the recommendations to minimise the risks, complete with photo graphic images.Our fire safety training course has been designed to give personnel the necessary knowledge, information and training for them to be competant in basic fire safety. 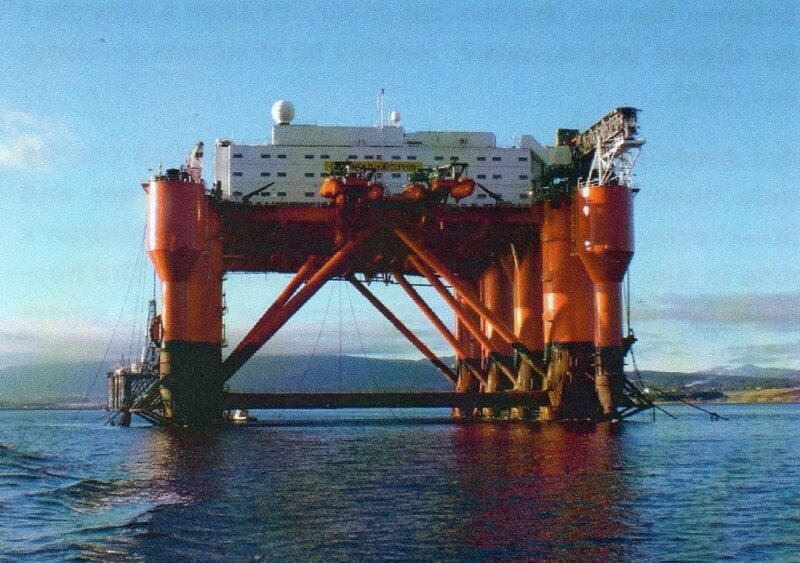 Escape Safe offers a worldwide full turnkey service ranging from initial full vessel, offshore and onshore facilities surveys, write-up and quotations, through to supply and final installation. Escape Safe now uses a new type of photo-luminescent material for its safety signs, low-level escape systems and marker tapes. This material has three to four times the luminance performance of ordinary 'Class A' photo-luminescent materials, offering improved ease of recognition, legibility and durability. The material is Marine Equipment Directive (MED) and Lloyds type approved for marine applications and exceeds the requirements of ISO 15370 and IMO Resolution A752(18). A certificate of conformance can be provided for the photo-luminescent material. Exceptionally high brightness within the first few minutes. Conspicuous signs and notices that can be clearly read in total darkness (ideal for life-saving applications). Improved material technology, reducing ageing and weathering performance and providing a better quality, longer lasting product. Exceeds standards DIN 67 510 Part 4 and IMO A.752(18).